Hosted by Federico Viticci, Myke Hurley, and Stephen Hackett. Connected is a weekly panel discussion on Apple and the impact of technology on our lives. With each co-host having a unique background — and accent — Connected provides a perspective that no other show can. 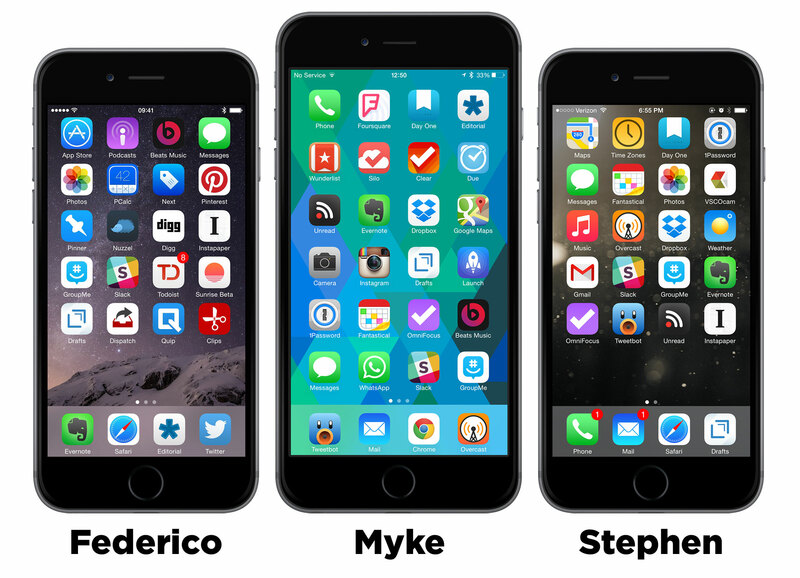 This week, after saving Greenland, Federico, Stephen and Myke compare and contrast what’s on their iPhone home screens. Backblaze: Online backup made easy, for just $5/month. Igloo: An intranet you'll actually like, free for up to 10 people. Please take a moment to help us out by filling out our listener survey, and you could win a $100 Amazon gift card. Apps that were mentioned in detail are linked to the App Store. Copyright © 2019 Relay FM, LLC.